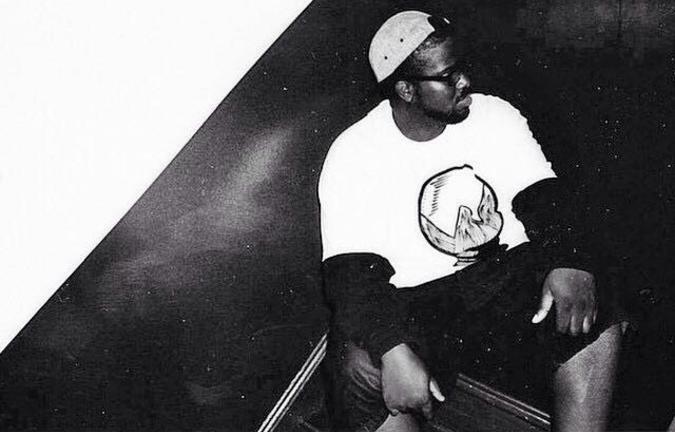 Elaquent is a hip-hop artist and producer based in Guelph, Ontario. An underground hero among beatmakers and rabid fans, Elaquent is renowned for his infectious, soulful but off-kilter compositions that recall aspects of Dilla and DJ Premier but are still wholly unique. Endlessly prolific, Elaquent’s brand new album is called Good Karma, it’s out now via Huh, What & Where, and it’s prompted him to play live, including solo and collaborative sets in his hometown at the Hillside Festival between July 24 and 26. Here, Elaquent and I discuss being rusty, making up your skillset on your own, plant pathology, Spanish and French, the Spanish student becomes the computer teacher, Meek Mill and Drake and ghostwriting/producing in hip-hop, Dr. Dre is a heartbreaker, Nicki Minaj and Taylor Swift, Action Bronson and Ghostface Killah, pro wrestling, Good Karma and positive vibes, living in a town like Guelph, playing the Hillside Festival for the first time, jamming with Daniel Lanois, Nels Cline Singers, BADBADNOTGOOD, Lee Reed, and Jason Wilson & Pee Wee Ellis, the song “You’ve Changed,” and that was that.